The jackup rig is on site, and the Russian natural gas company will drill as soon as ice melts in the Gulf of Ob next year. It the «Amazon», which in July 2018 will spud the Severo-Obskoye well, the deposit located in the central part of the Ob Bay, Prime reports. The 6,570 ton installation was in October this year sent to Sabetta, the new Arctic port on the northeastern tip of Yamal Peninsula, and subsequently from there towed to the port of Yamburg on the eastern bank of the Ob Gulf. The «Amazon» is owned by Gazpromflot, the subsidiary of Gazprom, and is likely to be in Yamburg until the first half of July 2018 when drilling is due to take place. The drilling will be part of Novatek’s Arctic-3 project, another of major project in the Yamal-Ob region. From before, Novatek is in the process of completing its Yamal LNG project and planning for the Arctic LNG-2. 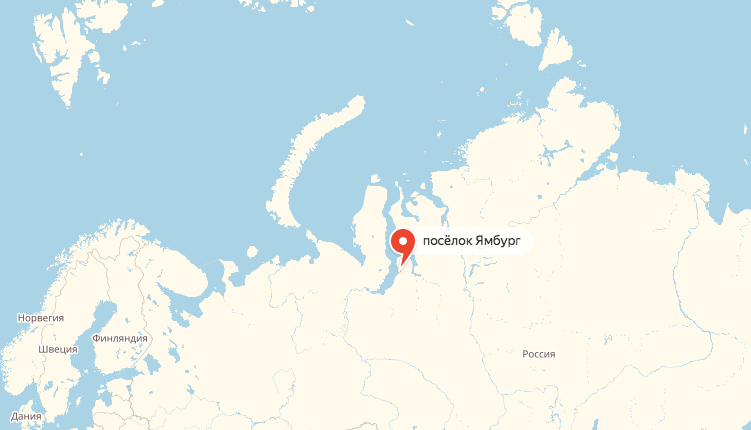 It will be Novatek’s first offshore Arctic drilling. «On the Severo-Obskoye field we have conducted 3D seismic and next year we plan to drill a well. In 2-3 years will will be in possession of the data, and we positively assess possibilities at the Severo-Obskoye,» Novatek CEO and owner Leonid Mikhelson said this summer. Water depths in the area are only about 12 meters.